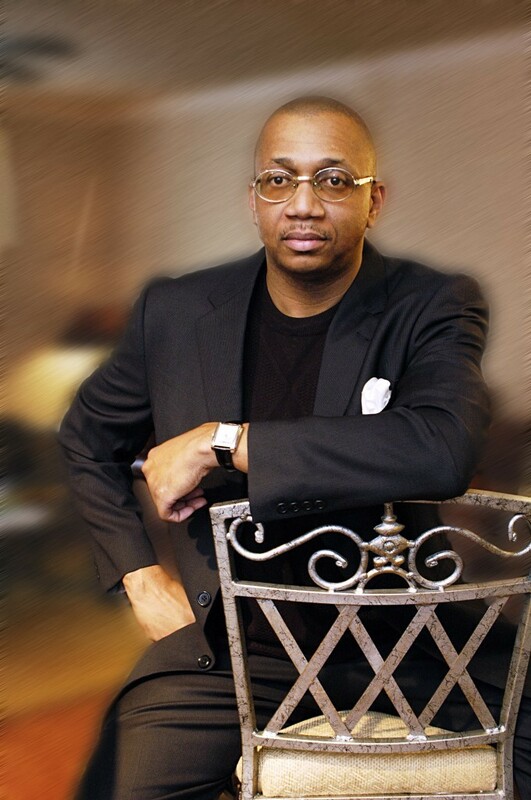 Michael McCray is a former ACORN nation board member and author of ACORN 8: Race, Power & Politics. ACORN aggressively battled corporations and other institutions over such issues as predatory lending, mortgage fraud, lead paint and social services budget cuts, and reached its influential apex during the 2008 U.S. presidential campaign. Many credit their voter registration efforts for helping Barack Obama get elected president. 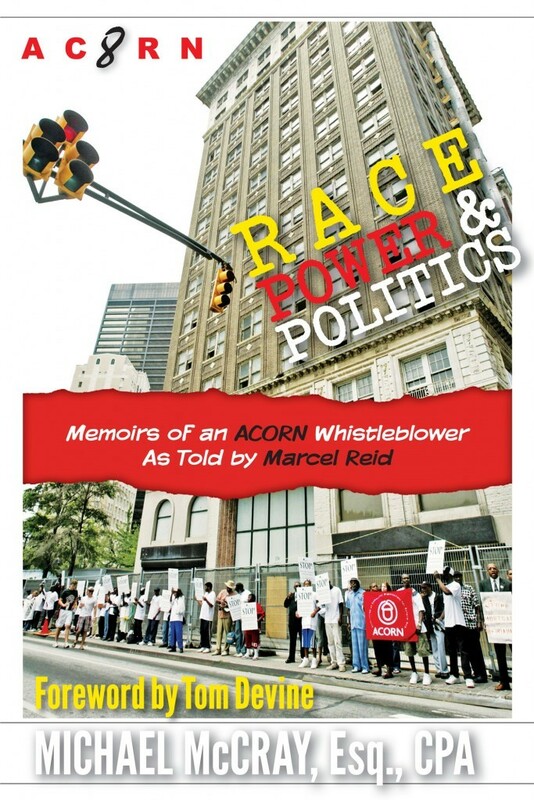 “ACORN is a part of American history… [It] had the power to influence national elections and social policy across the country,” wrote former ACORN national board member McCray in his premise for the books. A demand by several top officials, including McCray and DC ACORN Executive Director Marcel Reid, for an independent audit eventually found multi-million-dollar embezzlement by a top executive that was covered up by other officials. The author characterized ACORN as an out-of-control organization whose major decisions were made by several family members seemingly with the blessing of top officials who acted “cult-like” toward them. Reid and seven others later became the ACORN 8 after the group was expelled from the organization. They are now a watchdog organization composed of former ACORN insiders and national board members. McCray, who formerly worked at the U.S. Department of Agriculture under the Clinton administration, joined ACORN after working on mortgage fraud issues in Georgia. “I grew up in the rural South [and] spent my professional career working for low- and moderate-income people,” he points out. “A lot of staffers were tainted” by the embezzlement and later by charges of voter registration fraud, says McCray. He also discussed in his book how the national organization too often stymied the local chapters, especially if they dared to challenge the national office. 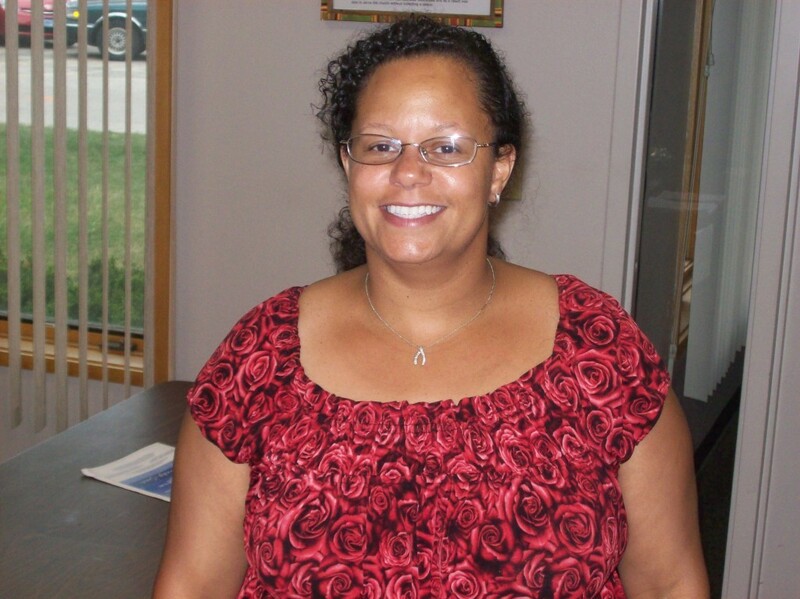 The now-defunct organization “was huge in community and it really helped kids,” notes Kerry Felder, a community organizer for Neighborhood Organizing for Change (NOC), a locally-based organization that she joined last year. “It is member-led. We have a lot of community input,” she points out. NOC takes on some of the battles that were previously fought by the Twin Cites’ local ACORN office, including community organizing. “I continue to fight for low- and moderate-income people and for small businesses,” says McCray. “I continue to fight for free speech and civil rights.” He recently attended a “Whistleblower Summit” in Washington, D.C. in May. He was a federal whistleblower who reported over $40 million in government waste during his time at the USDA. “The concept of whistle-blowing is someone who takes the risk to tell the truth when they don’t have to do it. These are people of conscience,” explains McCray. A “true whistleblower” is often confused with someone who comes forth with information in return for immunity from prosecution, he notes. “You cut a deal with the D.A., you are an informant. There’s a difference between somebody who tells the truth after the fact versus a person who does it when they are trying to stop the wrongdoing,” he surmises.